QuickBooks® Connect, the premier event tailored for accounting professionals, is just around the corner. Learn, grow and get inspired to take your firm to the next level, Nov. 5-7, 2018, in San Jose, Calif. This unique event includes energizing sessions, inspiring speakers, networking opportunities and more. Last year, 98 percent of accounting professional attendees said that attending QuickBooks Connect would help them serve their clients better. 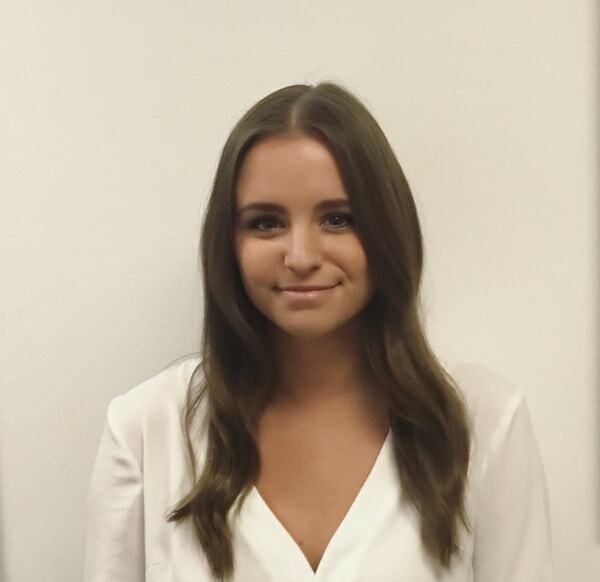 One of those accountants was Leah Welsh, founder and owner of Strategic Accounting Solutions, LLC, had to say about her past experiences. "At QuickBooks Connect, I always find something that helps me, whether I want to go big or small, from the sessions to the speakers to the exhibitor apps. At the event, I realize that I’m not alone on an island and walk out with that “aha moment." "I have been using QuickBooks Online Accountant for more than four years and I am always looking for new apps that will help my clients. I enjoy learning about new technology and it’s great to know you are right at the source. 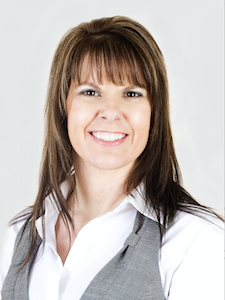 You can talk to Intuit and exhibitors directly and get the information and help you need." Dylan Lauren, CEO & founder of Dylan’s Candy Bar: Creator of the world’s largest confectionery emporium, Dylan’s Candy Bar, Dylan has merged art, fashion and pop culture with candy. Hear what Dylan has learned during her journey and how to stay relevant in a competitive marketplace. Vinh Giang, entrepreneur & master showman: Winner of Australia’s Top Young Entrepreneur award, Vinh has built a hugely successful online business, 52kards, teaching magic to 800,000 students worldwide. He hopes to empower entrepreneurs to find solutions that set success in motion. 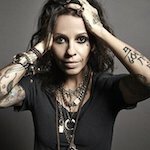 Linda Perry, multi-platinum record producer & co-founder of We Are Hear: Linda is a Grammy®-nominated singer-songwriter and Songwriter Hall of Fame inductee who co-founded We Are Hear, a record label that gives artists more artistic freedom. Learn how she became a disruptor in an ever-changing, entrepreneurial world.